What is the solution for? 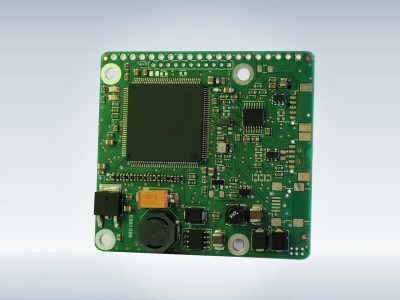 The e-paper HMI board is a brand-new product by Clairitec. It facilitates not only the integration of e-paper displays into a device, but also allows you to create a fully custom graphic & touchscreen user interface for your e-paper display in very short time. Since its creation in 2007, Clairitec has constantly been offering new features to its graphic boards and its GraphConverter HMI creator PC software. Clairitec carries on its innovation strategy by launching a new version of HMI board. Meeting the demand of a growing market for displays with a VGA resolution (640×480) or below, Clairitec has decided to evolve its offer of solutions for HMI design in order to remain perfectly consistent with the requirements of industrial customers. Building on the success of its HMI boards since 2009, Clairitec has capitalized on its advanced know-how in the design of graphic solutions to expand its product range. With this came the “Intelligent Display” - a plug & play graphic display module, which is the result of the ambition of the company and its vision of the market. The Intelligent Display is a graphic display module that combines HMI board technology (hardware, software and graphics) with a 7" WVGA TFT display. Only 2 to 3 mails a year, and you can unsubscribe when you want.